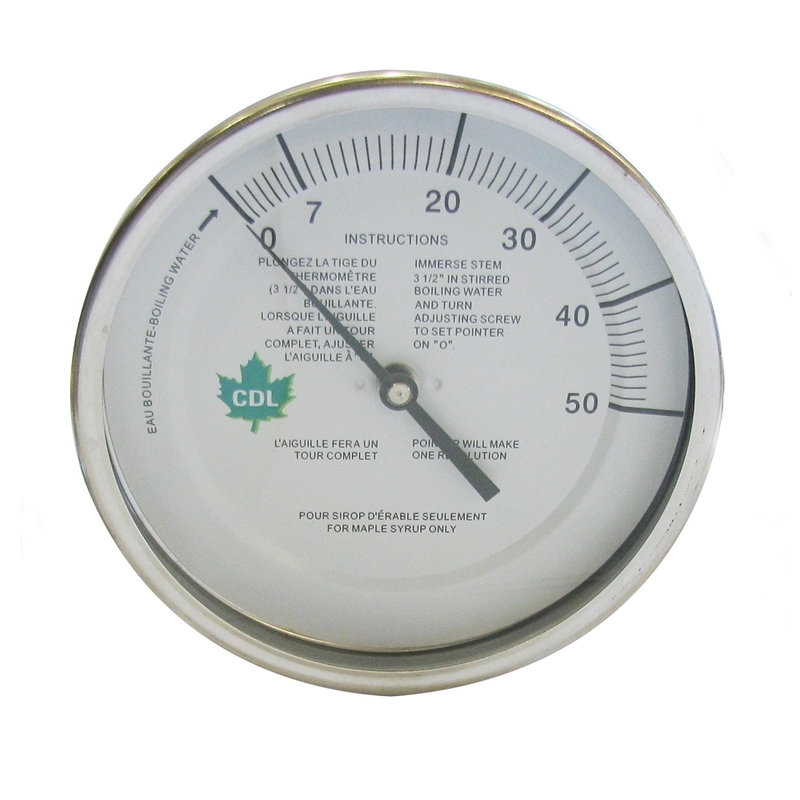 3" dial thermometer. 12" stem. 0-250°F. 1/2" mipt.